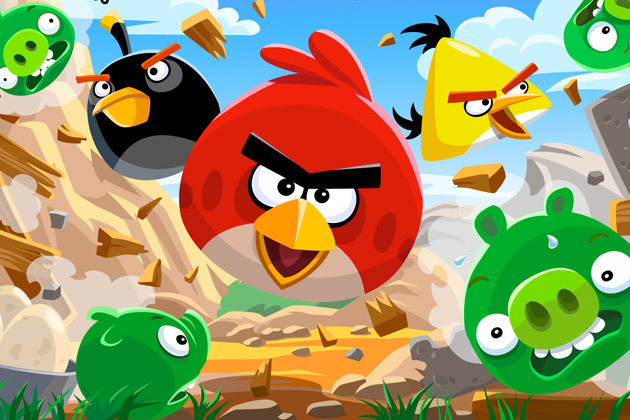 Angry Birds Friends lands on Android and iOS as the original game comes to Windows Phone! A couple of days ago we brought you news that Rovio's smash hit Angry Birds would be coming to Android and iOS devices with a new version of the story in the shape of Angry Birds Friends. It's quite likely that if you're a big fan you'll have played the game on Facebook already. You can supplement your online competitive tournaments with quick games against each other on your phone now. The game is available on Google Play here and iOS here! Secondly it seems that Rovio have finally got around to updating the original Angry Birds for both Windows Phone 7 and Windows Phone 8! According to their website the game 'will have over 400 levels from the get-go, and will be free to download for the first two weeks. The Windows Phone 8 version will also have Xbox Live integration with new achievements and leaderboards!' The update is free until the 15th of May so get it now!